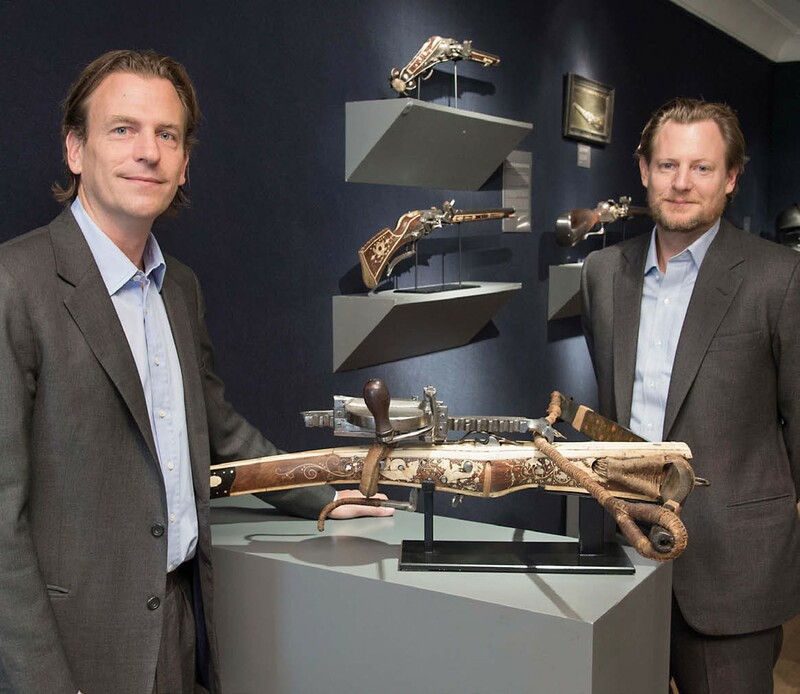 Peter Finer and his two sons Roland and Redmond specialise in antique arms and armour from the Bronze Age to the 19th century and they have been crossing the Atlantic to exhibit at the Winter Antiques Show for over 30 years. Here, they explain why. ATG: What makes the WAS unique? PF: The diversity and longevity are what make it special. What is remarkable about the fair, and more than any other fair we exhibit at in New York, is how it continually draws long-standing collectors in from neighbouring states, particularly due to its traditional strengths in the field of Americana, which has long been collected on the East Coast. We have many clients who came with their parents in their youth and still visit every year – the show has a really established following and it’s a great opportunity for us to catch up with friends as well as meeting new collectors. It attracts a different crowd, and it’s a very loyal crowd. ATG: Why do you think it’s such a success? PF: It’s good timing at the beginning of the year and the fact that it’s got no identity crisis whatsoever. For dealers from abroad like us it’s also good that it spans two weekends, so if people are out of town for one there’s still a chance of them visiting. The weather adds an element of excitement too and if people make the journey through the inevitable snow then they are often in the mood to buy. We find it’s a fair where people come to buy more than anything else and the price points help draw in the crowds – you can find things there for the low $1000s, which is difficult to do at any other major international show. 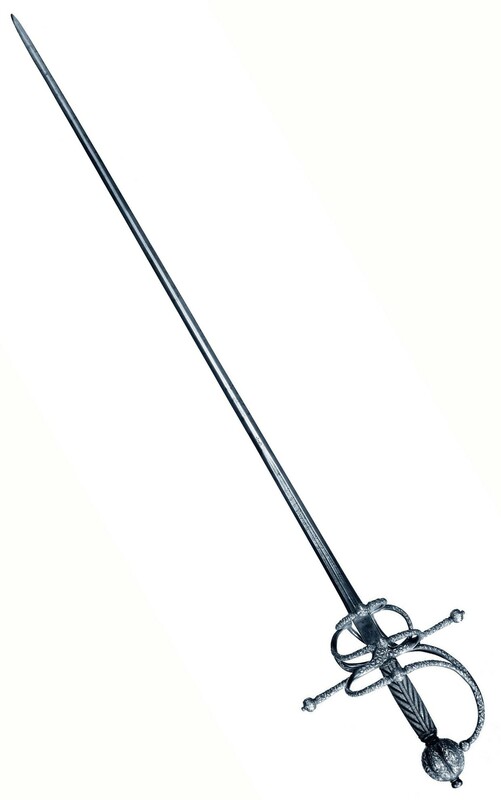 ATG: How has it changed over the years? PF: It’s developed and grown hugely from the early days when it was quite shabby chic really and lots of the stands didn’t even have roofs. But the show still retains its core group of Americana dealers that you won’t find at shows in Europe. Some of the larger American folk art dealers have dropped out over the years and today there’s more emphasis on international dealers. The dateline has come forward recently so there are now more modern works available too.